I’ve been putting a few new foundation formulas to the test! The newest one is the NARS Natural Radiant Longwear Foundation ($49 for 1 fl oz/30 ml). I’m thrilled to have been able to swatch all 33 shades of the foundation. An artist from the NARS team matched/guessed three shades they thought would be my closest match and the team sent miniature samples of the entire collection for review. I wish they would sell the minis because it would be so much easier for us to find out perfect match! Unfortunately at this time samples aren’t for sale but I hope these swatches help you with your foundation matching if you’re buying or guessing online. The NARS Natural Radiant Longwear Foundation is a full coverage opaque liquid foundation. It’s probably the thickest formula of all the NARS foundations I’ve tried and takes a bit of experimentation to get a smooth application. Since it’s so opaque I’d recommend using only a little bit at a time. If you’re skin isn’t flawless or completely smooth using a primer is essential. I’ve tried around five different bases with this formula and find that the NARS primers work best with this one. My favorite is the Radiance Primer. I also recommend applying with a damp beautyblender or fingers to blend. 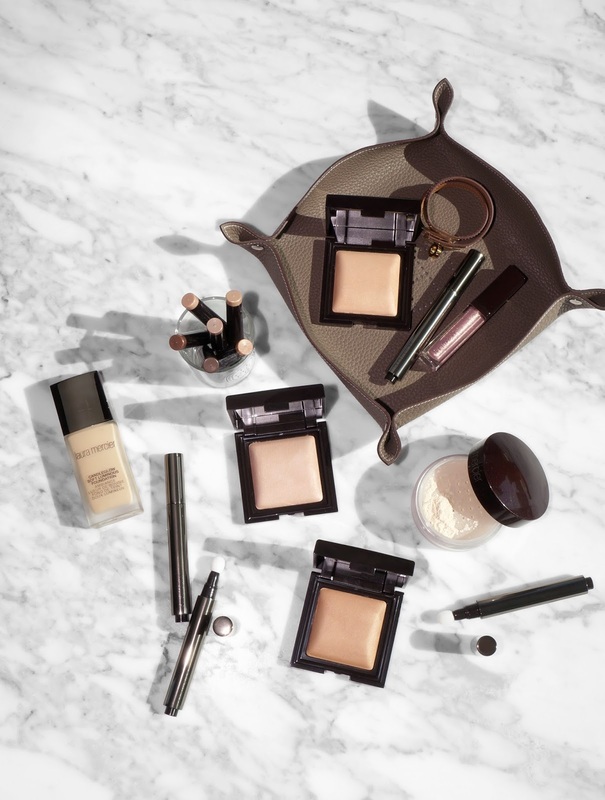 Setting is also essential even if it’s just a lightweight powder. These come in a clear bottle which is always great so you can see exactly how much you have left. I also love that these come with a pump. Color range is pretty impressive with different undertones. If you’re like me you probably find there aren’t enough yellow or olive based foundations on the market. 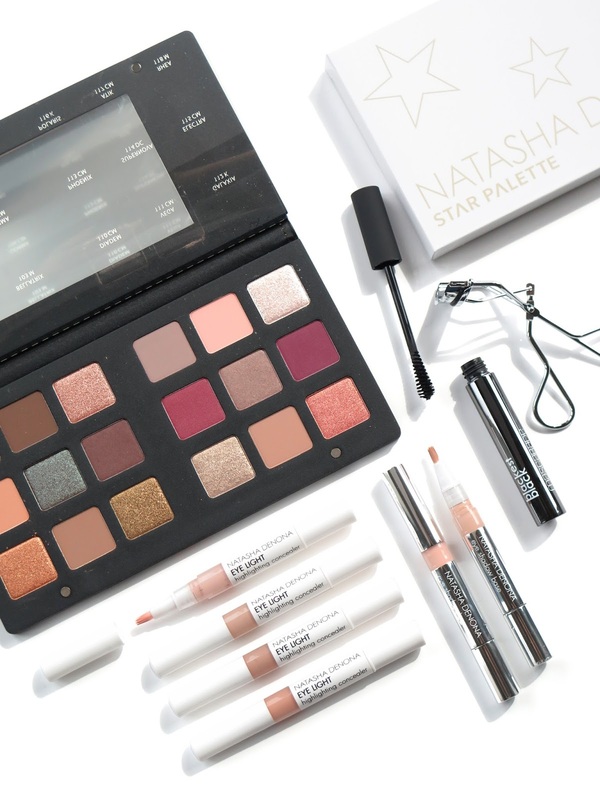 NARS completely has you covered and shades like Punjab, Stromboli are very olive. Long time readers may remember I used to use the NARS All Day Luminous Weightless Foundation in Punjab (formula is thinner than the new one). I’ve darkened quite a few shades and have since found the best matches to be Stromboli or Barcelona. With the NARS Natural Radiant Longwear Foundation my matches are Stromboli, Vanuatu or Barcelona. Living in Florida I’ve found my coloring changes on a weekly basis depending on how much sun I’ve been exposed to. There’s no escaping it here and even with sunscreen, hats and trying to stay in the shade I still tan easily. Lasting power is pretty good even in Florida heat. The humidity levels in Tampa are low right now so I can’t report how it holds up in humid climates. Right now on me it lasts all day but it’s not transfer-proof if you touch your face (ie fingers or to sunglasses). It photographs well and goes on smoothly as long as you apply with light layers. I didn’t experience any oxidation. Finish is naturally radiant and glowy. Below I have Vanuatu applied. I’ve also shown my bare skin below (eeps!). I have a lot of freckles which most people don’t realize until they see me without any makeup on. I think the photos below show how well the foundation covers without looking too thick or cakey. I didn’t need any concealer under the eyes or around the nose to reduce redness because the foundation covered it all. A quick comparison between a few shades I use in the NARS range including the All Day Luminous Foundation in Stromboli and Barcelona and Velvet Matte Skin Tint in St. Moritz. I’ve also included the Radiant Creamy Concealer in Ginger for reference. Two of the NARS primers shown for size comparison. In summary I think the new NARS foundation performs really well for my skin type. It will give nearly full coverage and covered under eye dark circles and redness around the nose. It was a little tricky to get the coverage to look natural since it is so opaque. The first time I applied it I dabbed on way too much. A little goes a long way. As far as I can tell there is no detectable scent, no irritation on my skin, no white flashback with a camera flash. It will look dewy if you don’t set with powder. I wasn’t able to put it to the test for a full 16 hours, but I have worn this for around 12 hours on several occasions and it holds up pretty well both in doors and outdoors in the sun and at the beach. I do get a little dewy looking around the T-zone by the end of the day so I keep my Tatcha blotting papers with me to help absorb shine without messing up my makeup. My favorite formula from NARS is still the Velvet Matte Skin Tint because I like something that feels more weightless without any dewy look. My other foundation shades I alternate between and use in my Summer Base Edit post (Tom Ford, Laura Mercier and MAC shades I use). I’m currently testing some formulas from Estee Lauder which I just bought. Review on those picks soon! 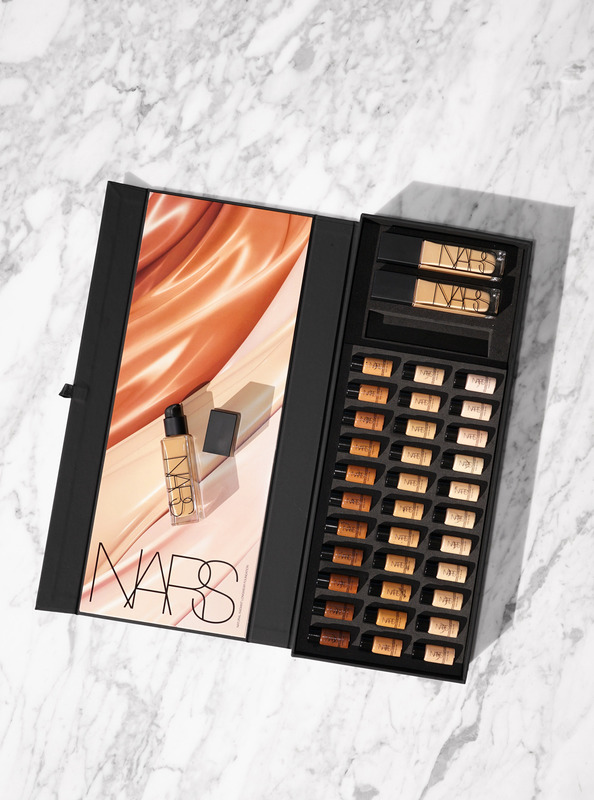 You can find the NARS Natural Radiant Longwear Foundation at online at Sephora, Ulta Beauty and NARS right now. Have you tried this yet? NARS foundations sent courtesy of the NARS team for review.